Due to continued growth and the commencement of a new contract, Linkline is implementing necessary upgrades and additional racking in one if its warehouses. 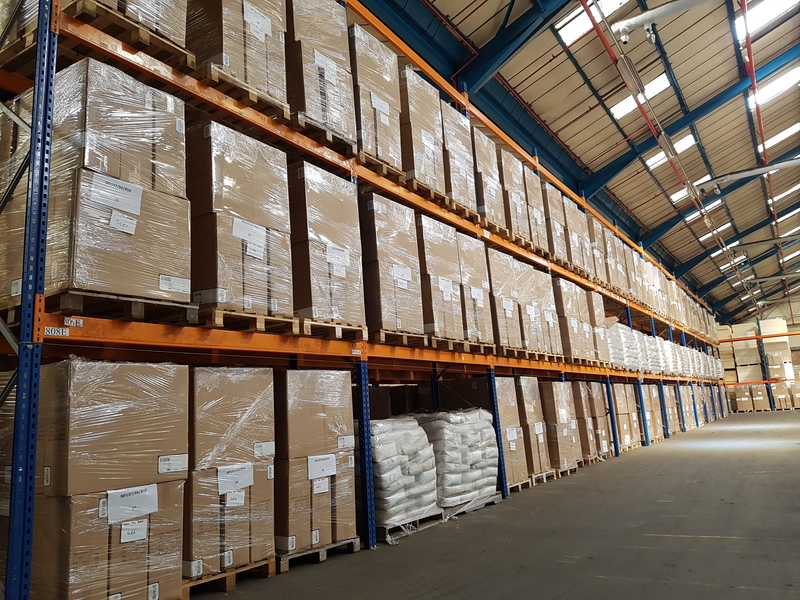 Owing to the flexible and open approach to customer requirements, the racking expansion has been swiftly implemented from preparation through to completion. Linkline continuously strives to offer an all-round logistical solution, often diverse and bespoke to meet the customer requirements. From a single pallet, a full load or comprehensive warehousing solutions, Linkline has it covered. 2017 is set to be a year of positive investment, both in clients and infrastructure. We’ll keep you up to date with all of our developments along the way.